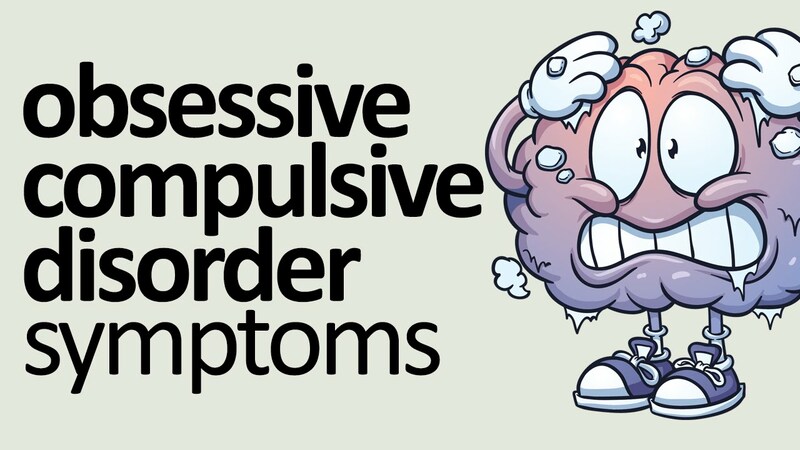 Obsessive-compulsive disorder, or OCD, is a medical disorder that causes repetitive, unpleasant thoughts (obsessions) or behaviors (compulsions) that are difficult to control. Unlike ordinary worries or habits, these obsessions and compulsions may consume significant amounts of time (more than an hour per day), may interfere with a person's daily schedule, and may cause significant distress. OCD affects approximately one percent of children and adolescents. The tendency to develop this disorder involves complex genetic and environmental factors. Biology - OCD may be a result of changes in your body's own natural chemistry or brain functions. OCD may also have a genetic component, but specific genes have yet to be identified. Environment - Some environmental factors such as infections are suggested as a trigger for OCD, but more research is needed to be sure.